Shoon is a High User Friendly Blogger Template For Magazine Style Premium Blogger Blogs,It has auto flexslider that displays post directly from labels.It's Minimalist design makes it unique from other magazine Blogger templates. 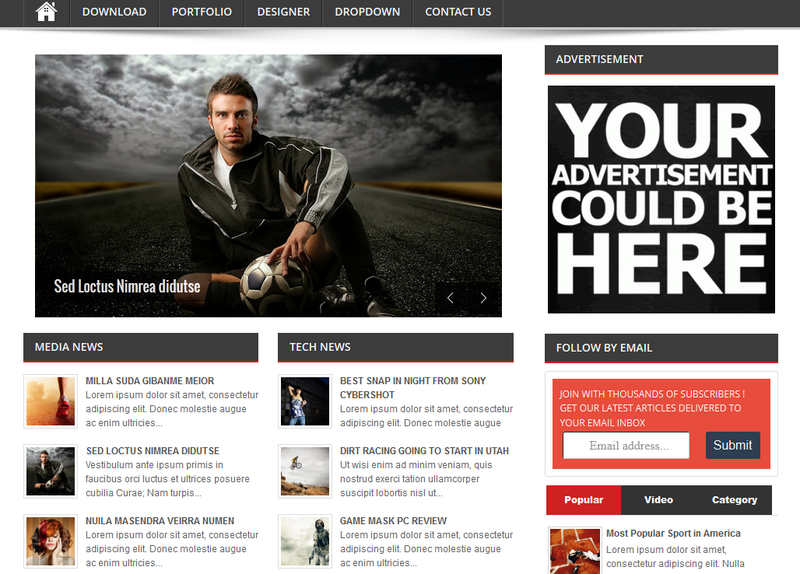 It's Suitable for all magazine, news, personal blogs and other related projects. Shoon is SEO Ready Template that helps you to index your posts relatively faster than the rest of the Personal Blogger templates available on the internet. It's designed to get readers attraction through its minimalist design and soothing color.